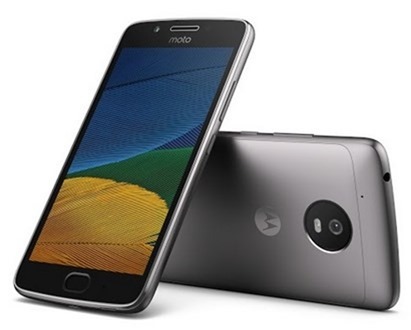 Motorola has announced the Moto G5 and the G5 Plus at the MWC 2017. The Phones run on Android 7.0 Nougat, and have Google Assistant pre-loaded on them. The Moto G5 has a 5.0-inch 1080p Full HD display, and is powered by a Qualcomm snapdragon 430 processor clocked at 1.4 GHz. The phone comes in two variants: one with 2GB of RAM and 16GB of internal storage, and the other with 3GB of RAM and 32GB of storage. Both variants will support up to 128GB of expandable memory via a microSD card slot. The main camera on the Moto G5 is a 13 megapixel rear shooter with Phase Detect Auto-Focus, an f/2.0 aperture and a dual LED flash. The selfie lens on the phone is a 5 megapixel wide angle front camera. 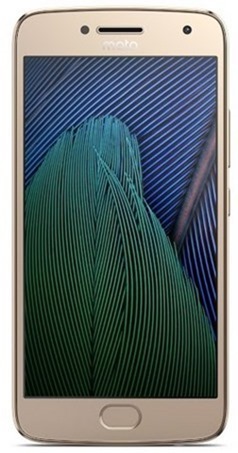 The phone is backed by a 2,800 mAh battery. The phone sports a full metal body with a front facing fingerprint scanner, which has gesture support for One Button Nav, which allows you quickly navigate through screens by swiping on the sensor. The phone is IP 67 certified to be dust and water resistant. 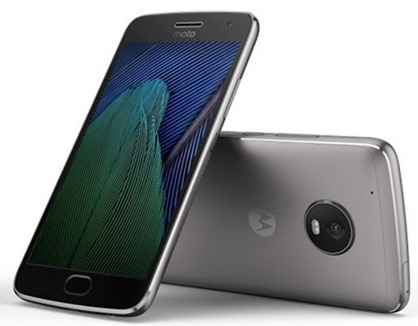 The Moto G5 Plus features a 5.2-inch 1080p Full HD display with a pixel density of 424 ppi with Corning Gorilla Glass 3, and is powered by a Qualcomm snapdragon 625 processor clocked at 2.0 GHz, and will come in two variants: one with 2GB of RAM and 32GB of internal storage, and the other with 4GB of RAM and 64GB of storage. 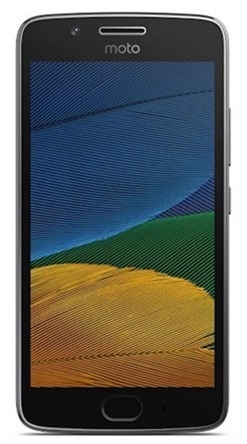 Either variant will support up to 128GB of expandable memory via a microSD card slot. 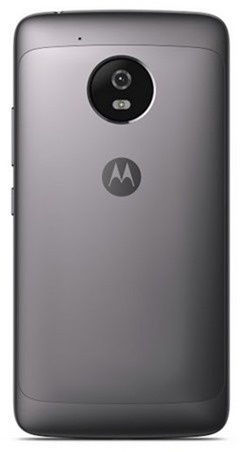 The main camera on the Moto G5 Plus is a 12 MP with Dual Autofocus Pixels with Phase Detect Auto-Focus, with an ƒ/1.7 aperture, a Color balancing dual LED flash, 8X digital zoom for photos, 4X for video, 4K Ultra HD video capture @ 30 fps, Slow Motion video. The selfie camera on the phone is a 5 megapixel wide-angle lens, with and ƒ/2.2 aperture and a Display flash. Connectivity options on the device include a Nano-SIM card (dual SIM), 4G LTE (Cat 6), Bluetooth 4.2. The phone is backed by a 3,000 mAh battery which supports TurboPower for quick charging. 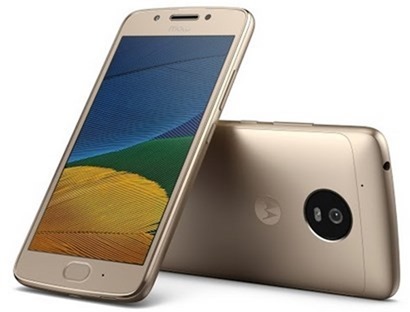 The phone sports a full metal body with a front facing fingerprint scanner with the same features as the Moto G5. The Moto G5 has been priced at €199 for the 2GB RAM/16GB storage variant, (about Rs.14,000 or $210). 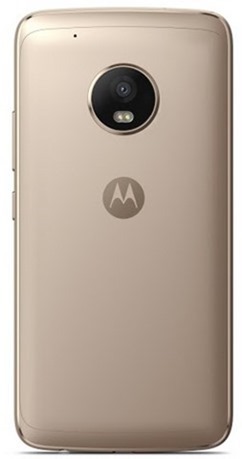 The Moto G5 Plus has been priced at $229 for the 2GB RAM/32GB storage variant (about Rs.15,000 or €216) and €279 for 3GB RAM/32GB storage variant (about Rs.19,700 or $295). The Moto G5 and the Moto G5 Plus will be available in March in India and countries in Latin America, Europe, Asia Pacific and North America.